What is menopause? 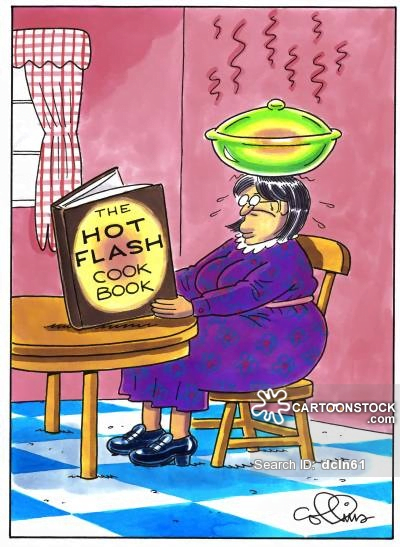 How when I know… when menopause happens to me? Menopause, also known as the climacteric, is the time in most women’s lives when menstrual periods stop permanently, and they are no longer able to bear children. Menopause can begin before age 30. So the question is: IS THIS MENOPAUSE? When it shows up… you will know it. And to help you through those “Personal Summers” at any age…. 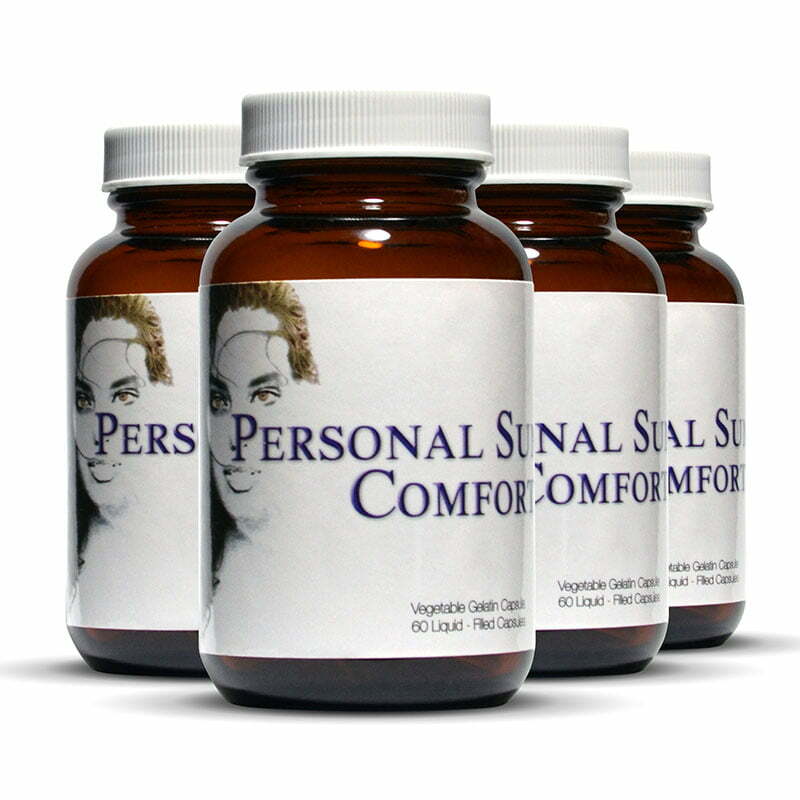 It is important to choose something with no side effects… PERSONAL SUMMER COMFORT! Personal Summer Comfort will help you feel more productive, ambitious, confident and even… more romantic! PLEASE… Check with you physician. Get your Personal Summer Comfort… today. And begin your journey back to balance. 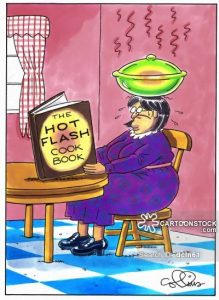 Your ‘M’ – MENOPAUSE can be an AMAZING experience!